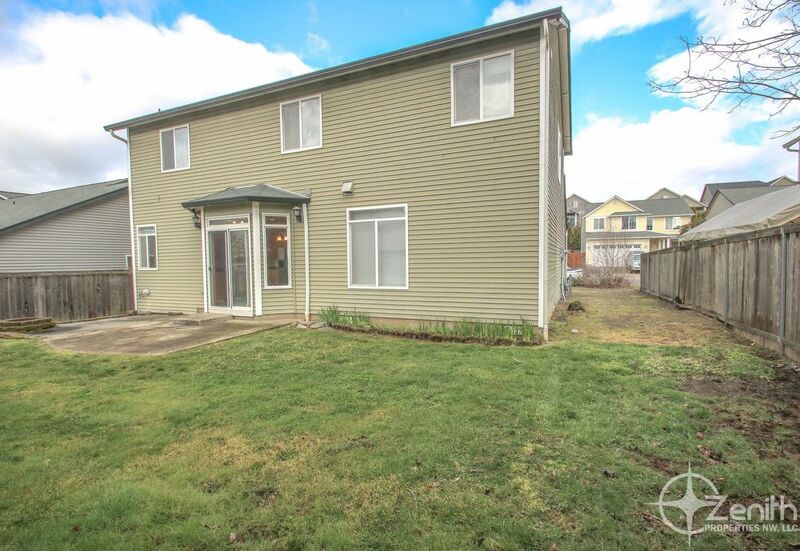 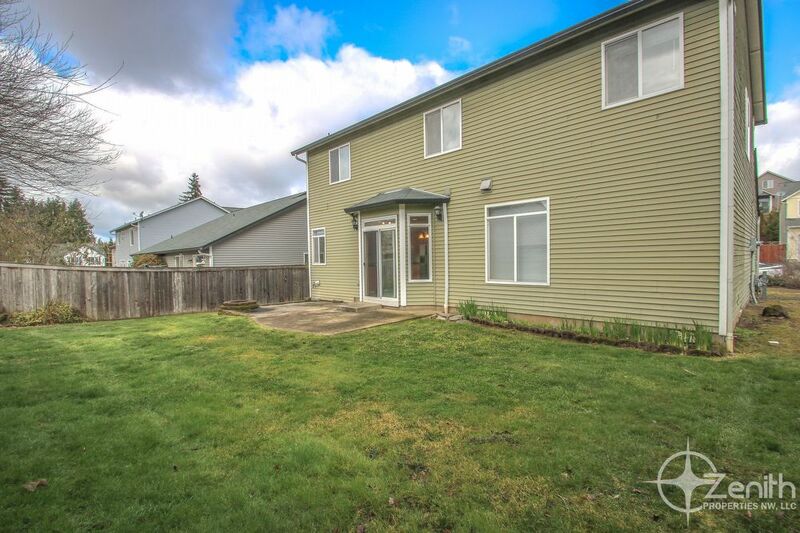 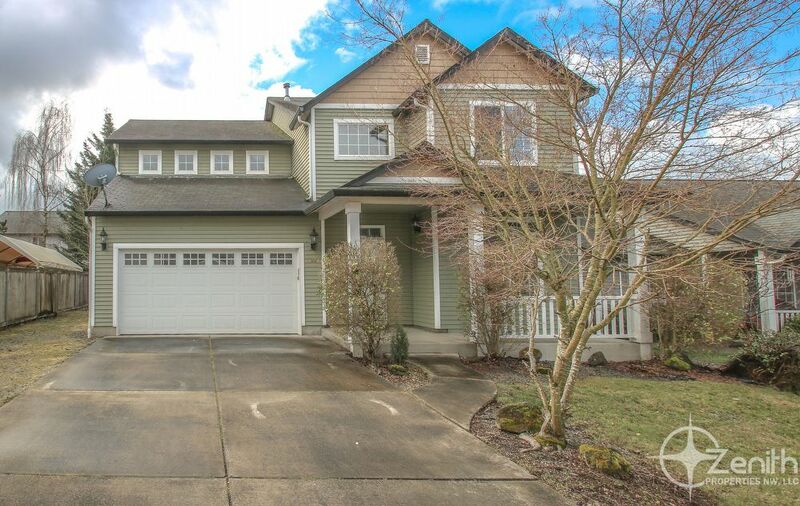 Awesome 4 Bedroom in Orchards Area! 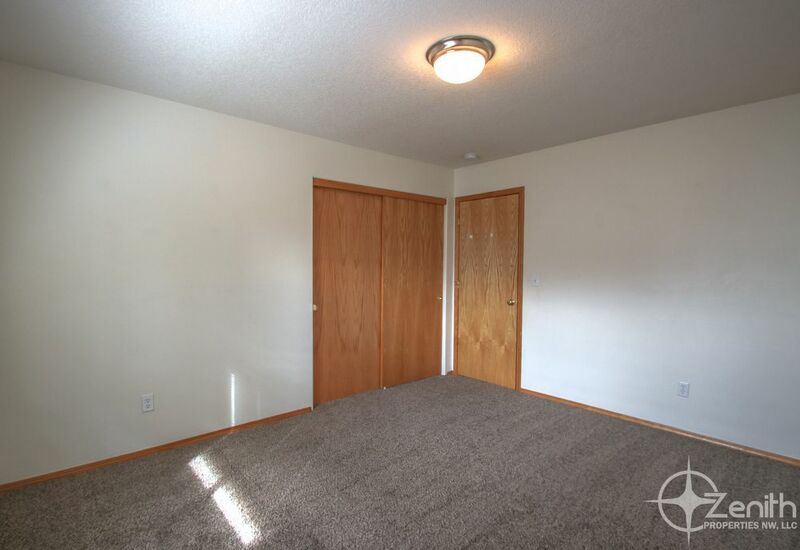 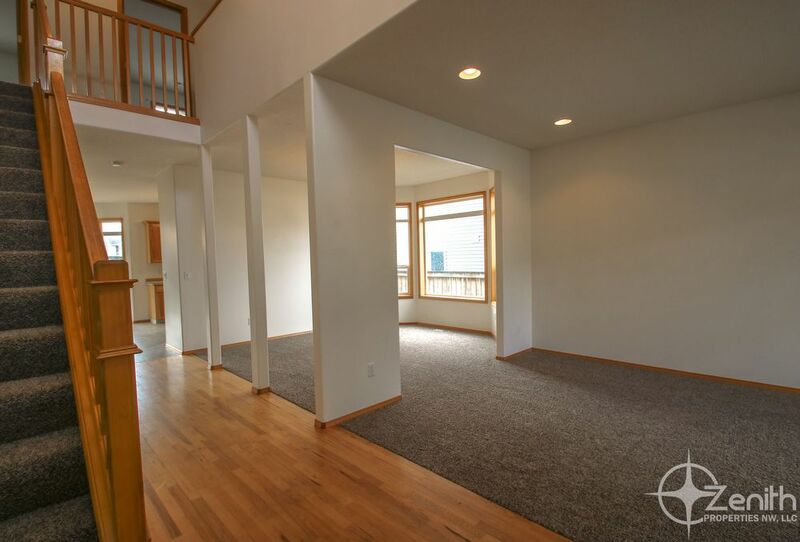 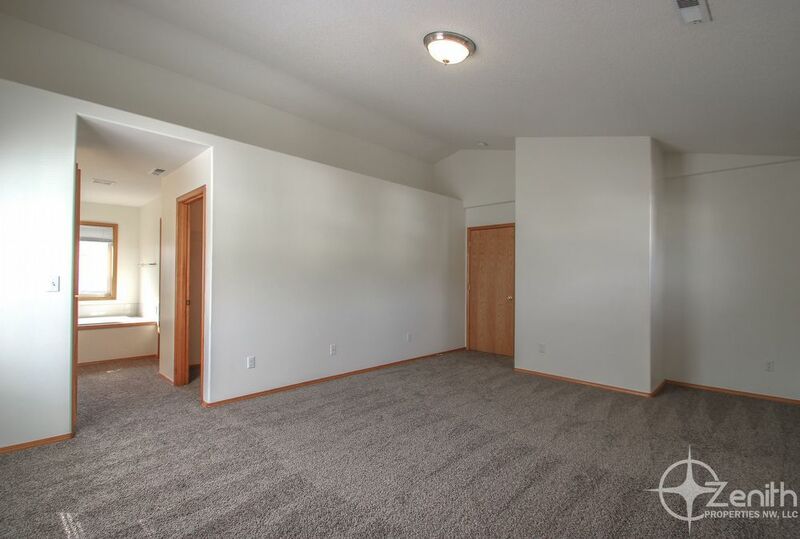 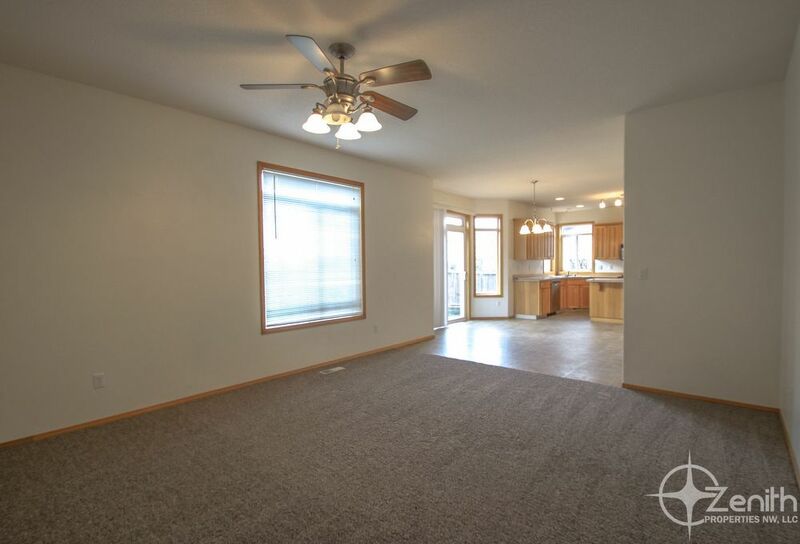 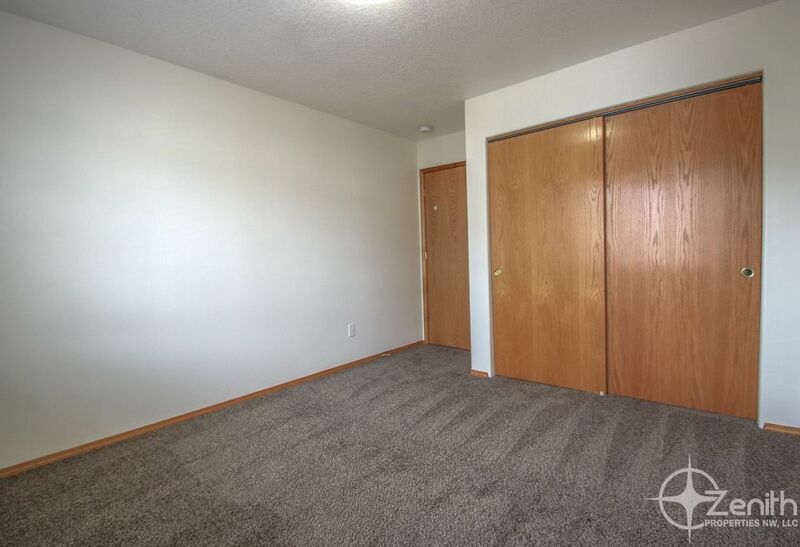 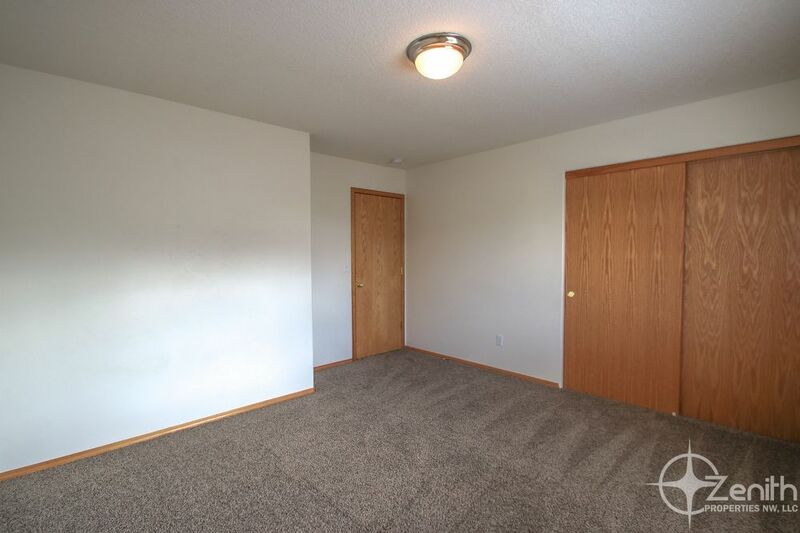 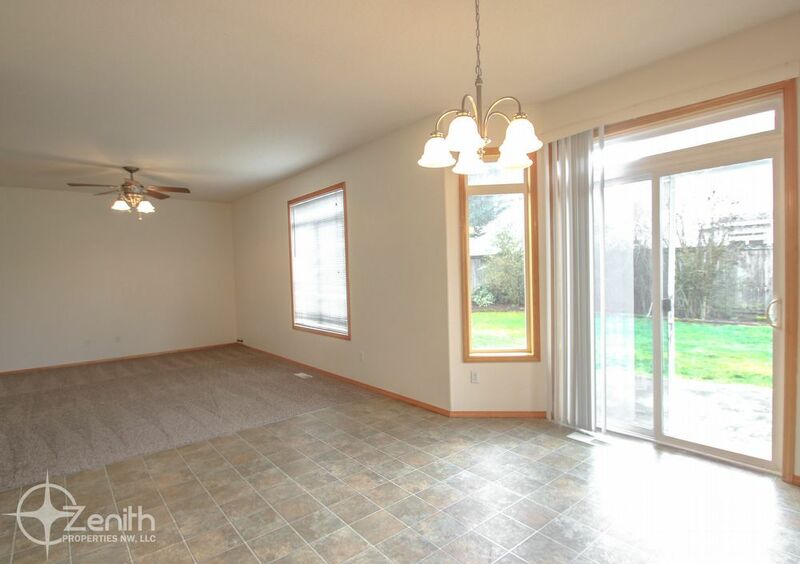 Excellent Layout and Very Spacious Floor Plan! 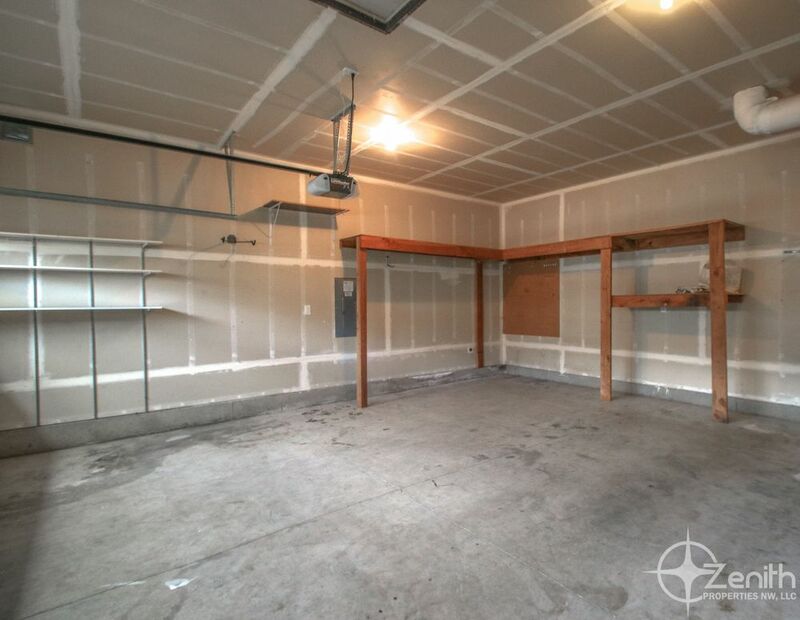 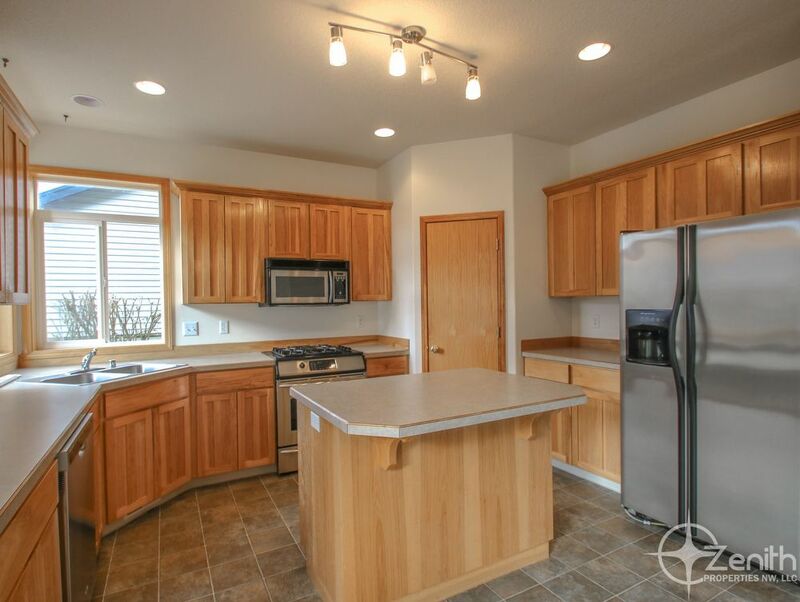 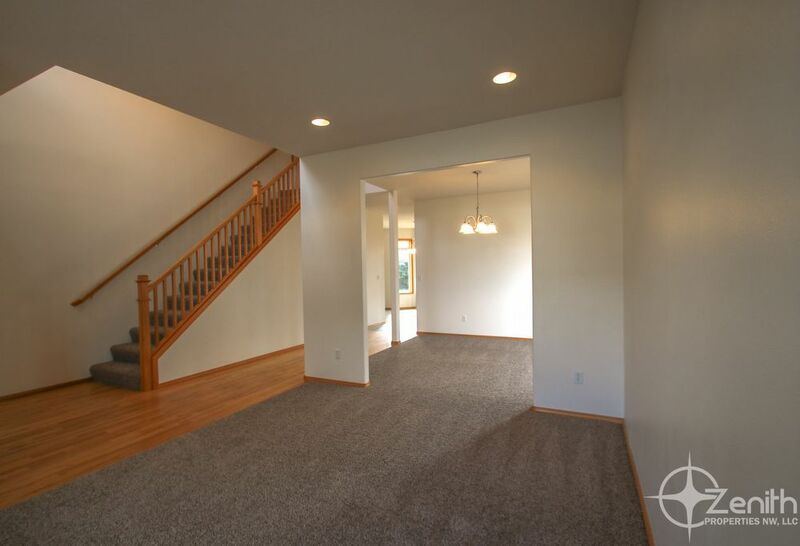 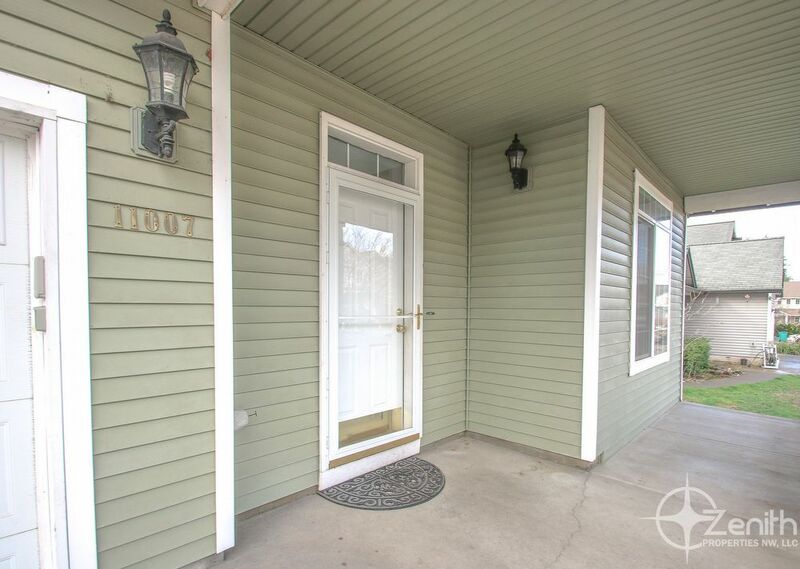 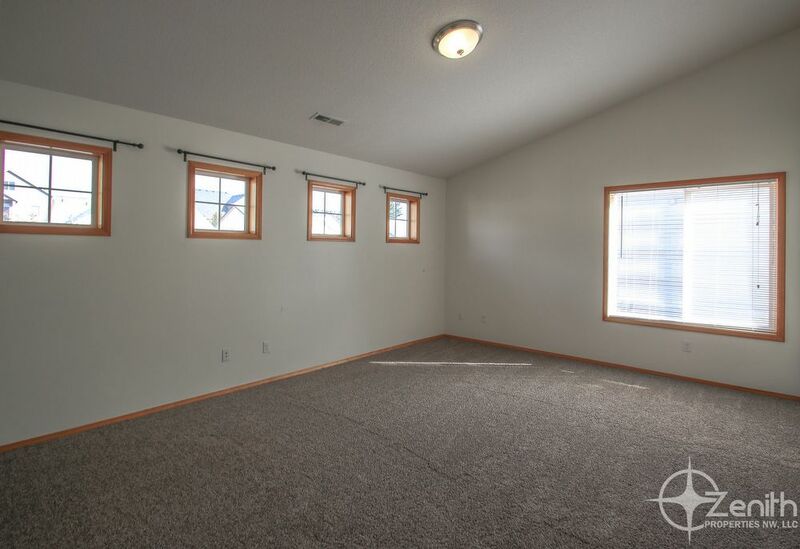 This is a spacious 4 bedroom in a great community! 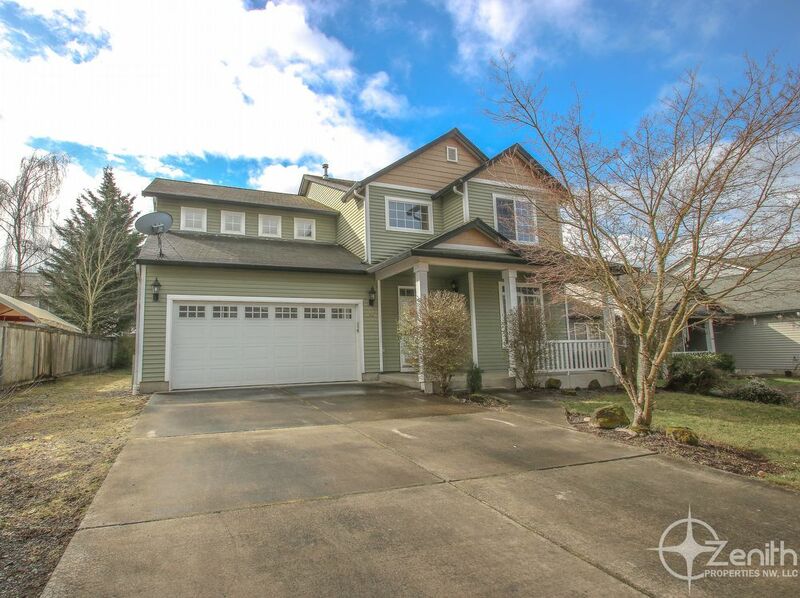 Available Mid-March! 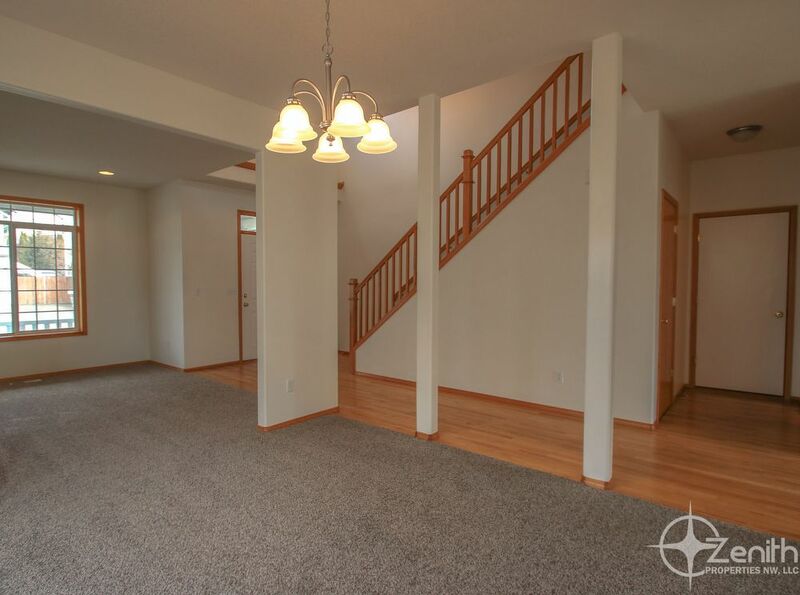 Open main level with high ceilings and excellent layout, which includes living room, dining room, family room, bright eating area, and kitchen with island/breakfast bar, pantry, and gas rang. 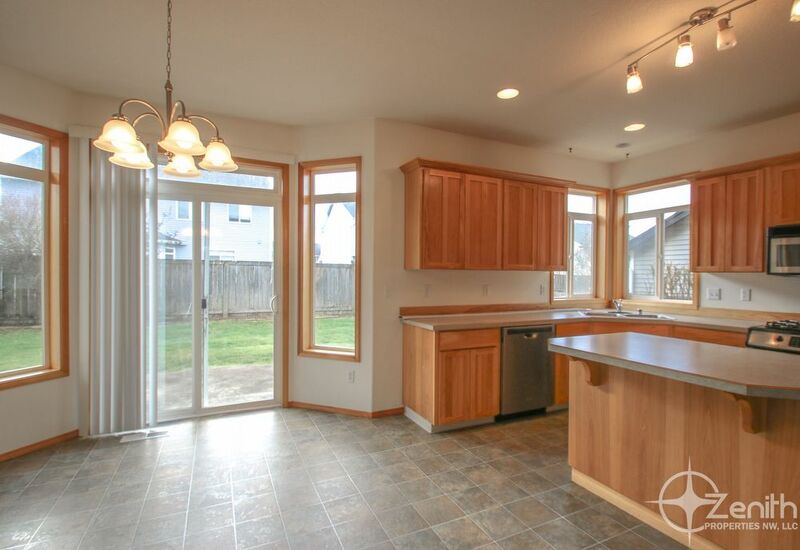 The master is huge with windows throughout. 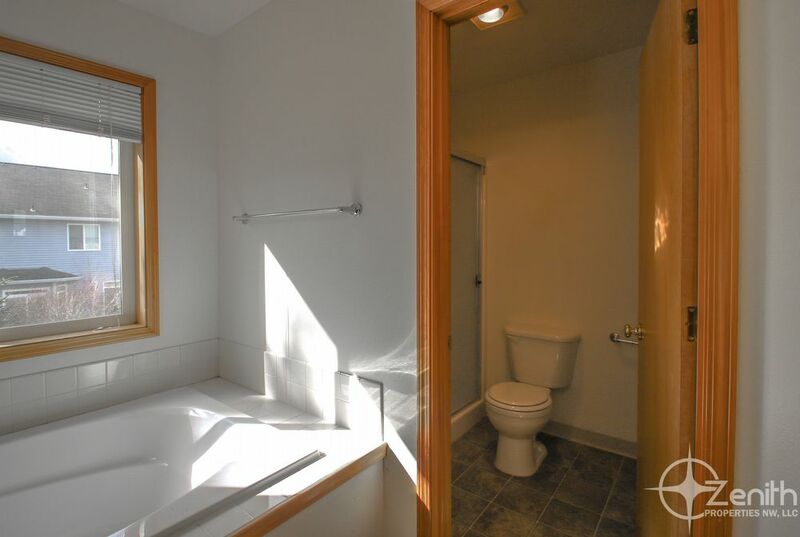 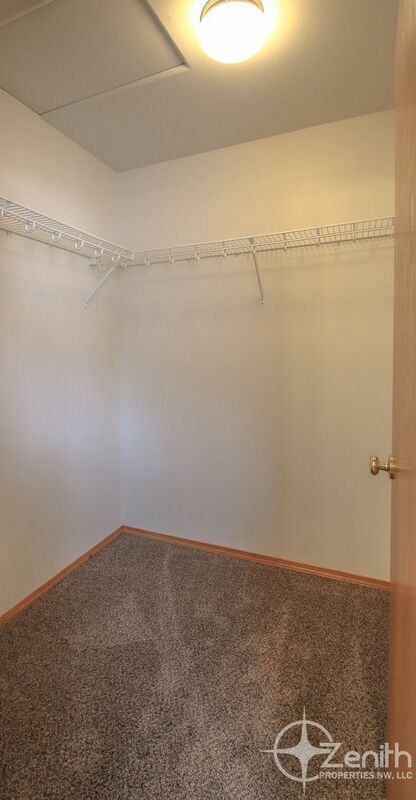 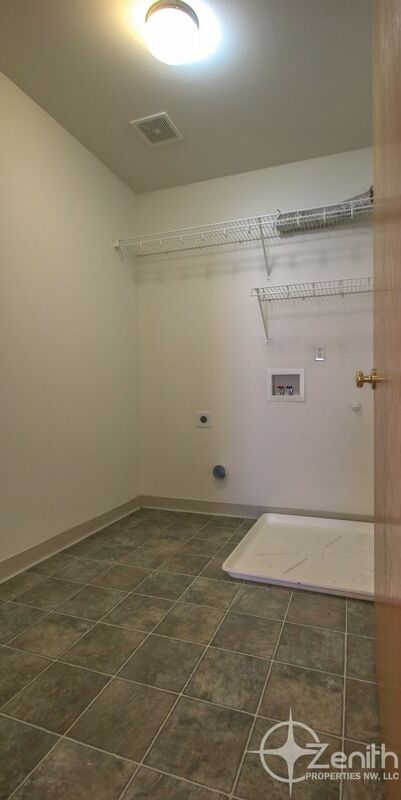 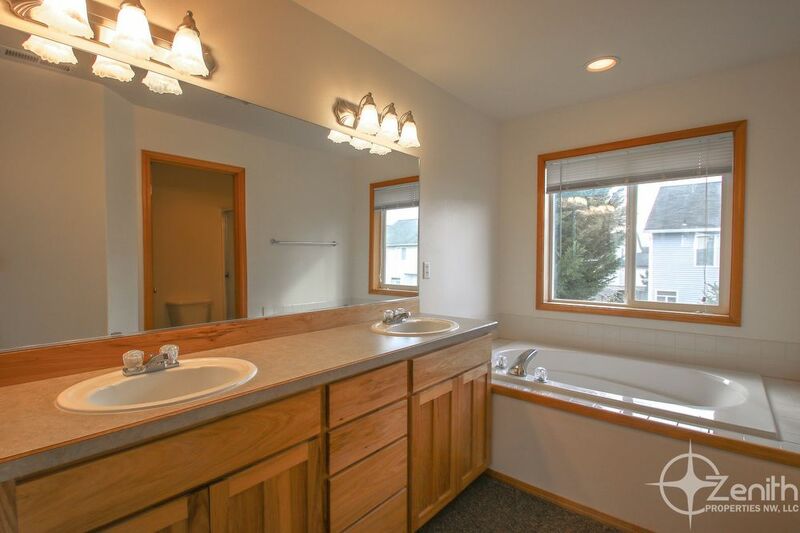 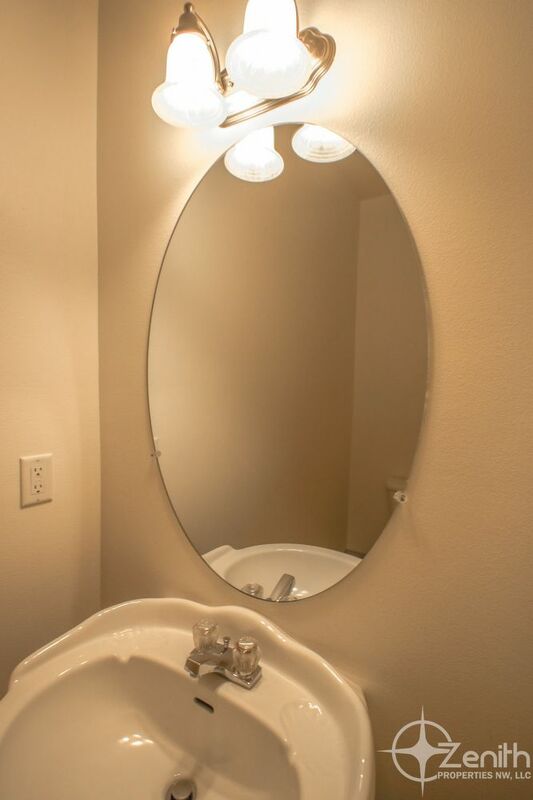 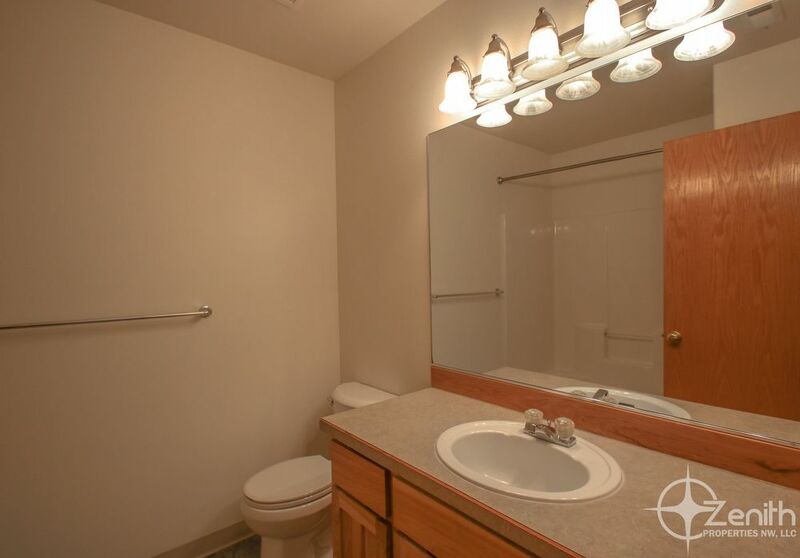 Large bathroom with tub, shower, walk-in, and linen closet. 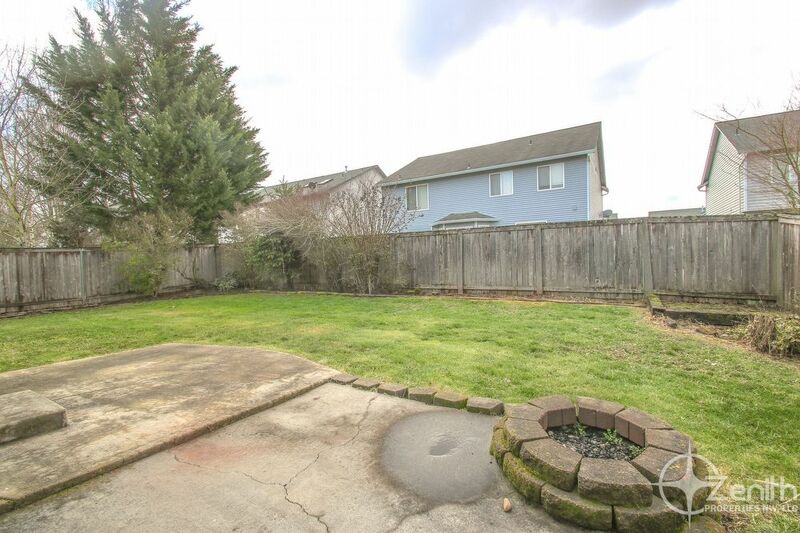 Fantastic, large, fully fenced backyard with patio and cozy fire-pit!